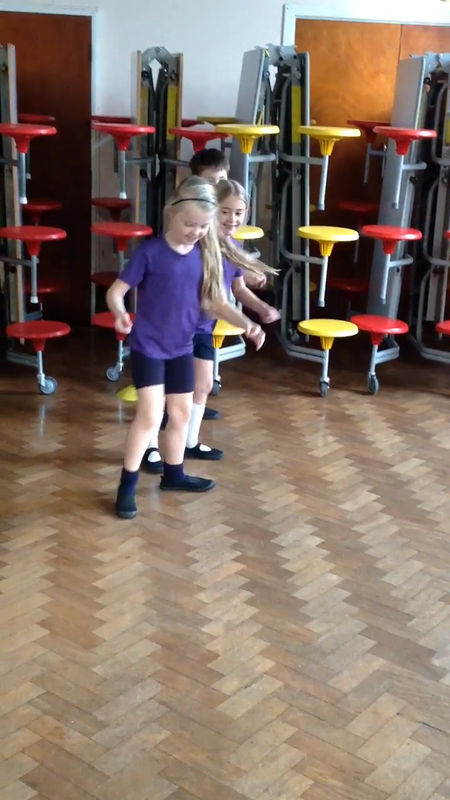 This half term our topic is dance. 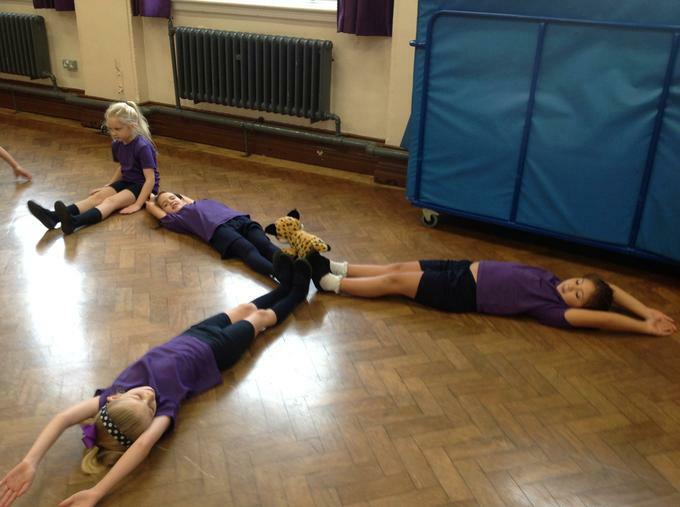 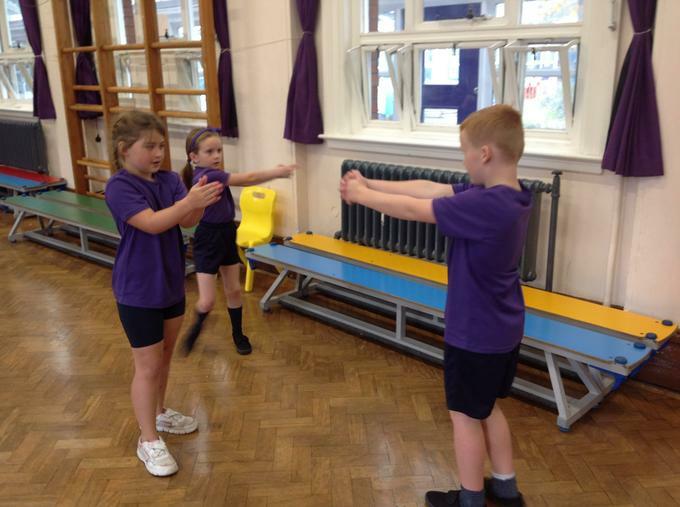 We we have been practising movements and sequences to represent actions performed during different times of the day. 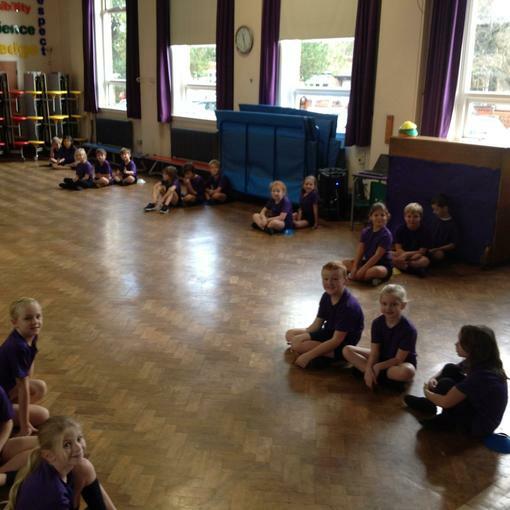 On Friday we worked in groups of 2, 3 or 4. 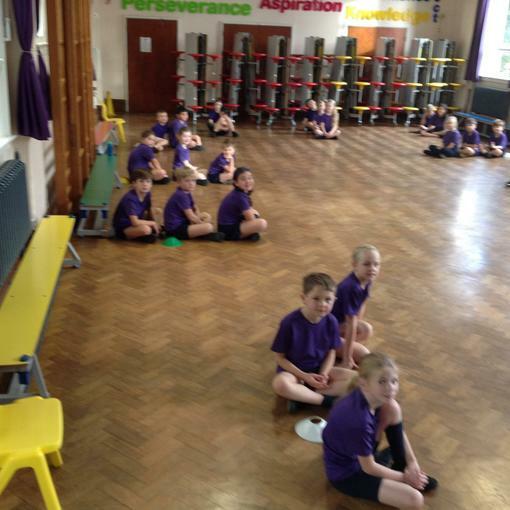 Mrs Kennerley set out cones in a clock formation and each group were positioned at hourly intervals. 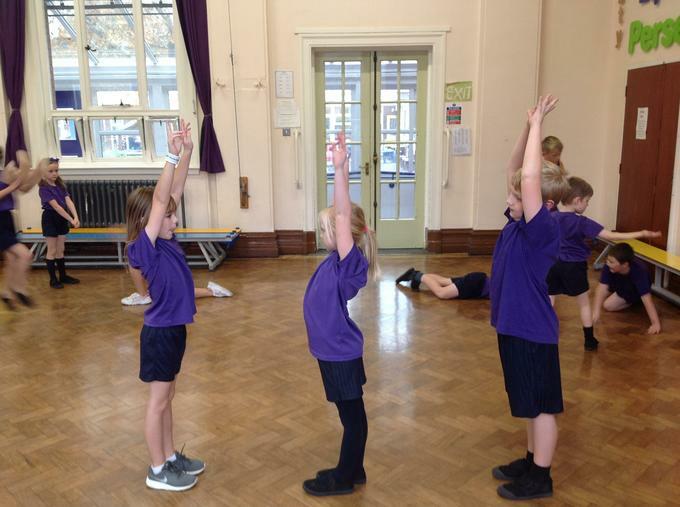 The groups performed a dance sequence to represent a task or activity performed at that time of day. 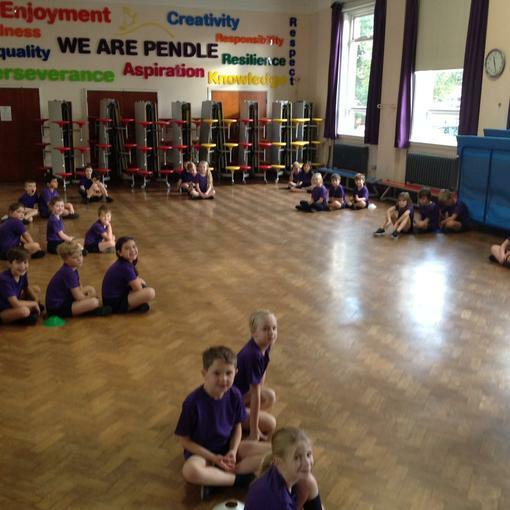 Mrs Kennerley was the clock hands and as she moved each performance began. 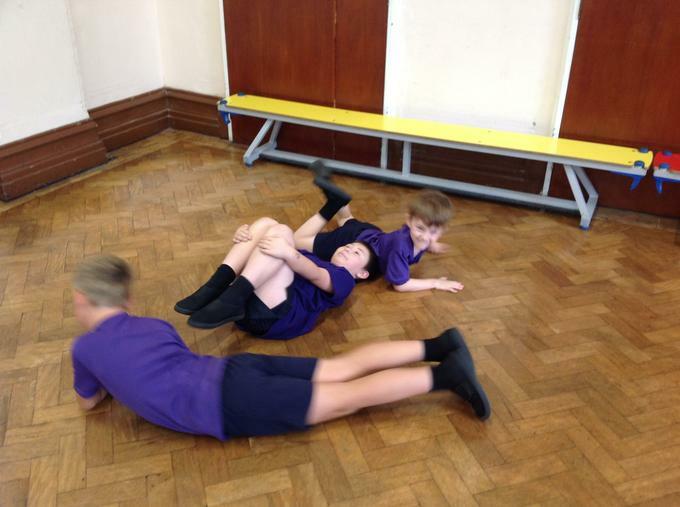 We found it was important to observe other groups carefully so the sequence linked smoothly. 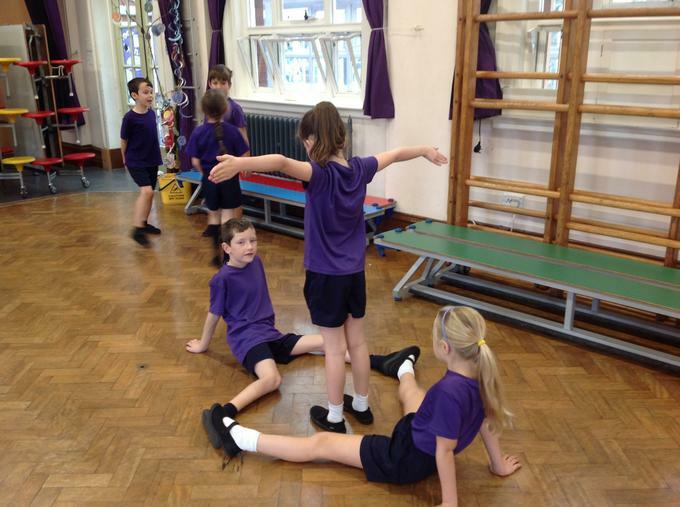 We worked together cooperatively and had some super imaginative ideas and movements. 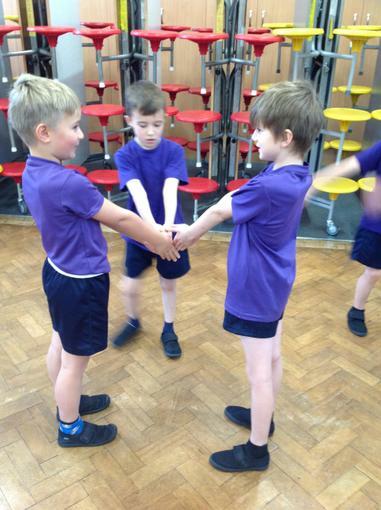 Our focus is ‘Round the clock’ the children have been involved in creating and performing a group dance inspired by clocks, their mechanisms and the important times they mark throughout the day. 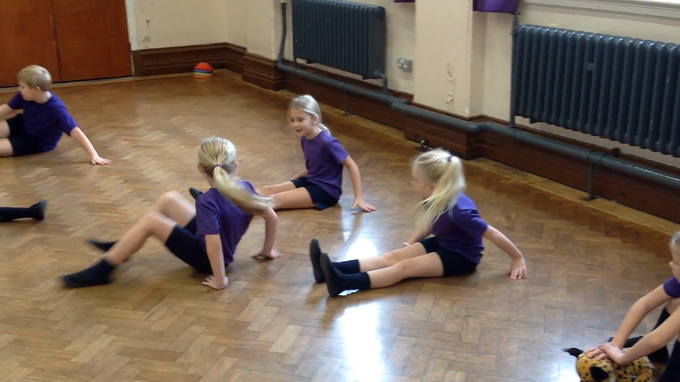 The children have been working in small groups to create short dances inspired by clock mechanisms.